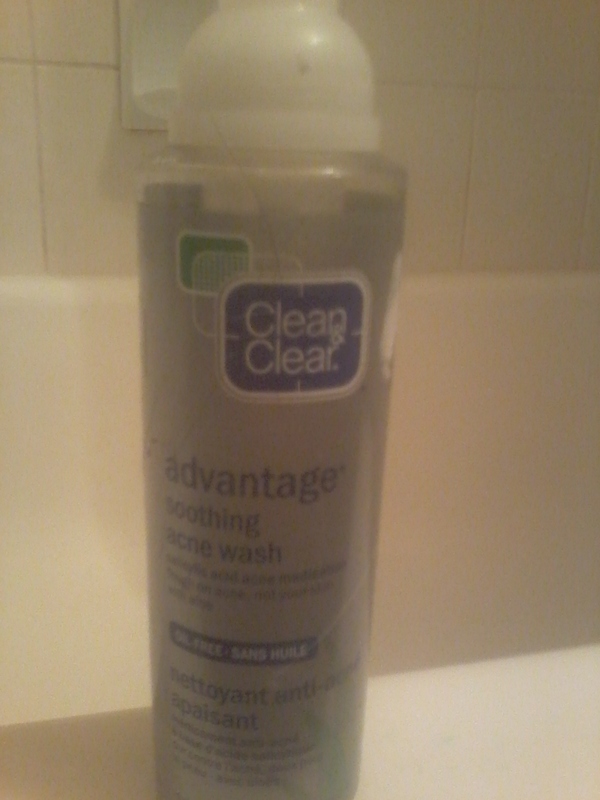 I love this face wash! 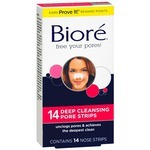 It does an excellent job of keeping the skin on my face blemish free and moisturized. Clean & Clear products are my go to for caring for my acne prone skin. 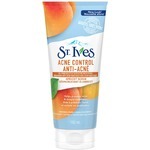 I bought this on a froen6 recommendation for acene control but it didnt suits my skin i dont know why but i got lots of acene on my face after using this. I am obsessed and will continue to share and use this product with all of my family and friends. 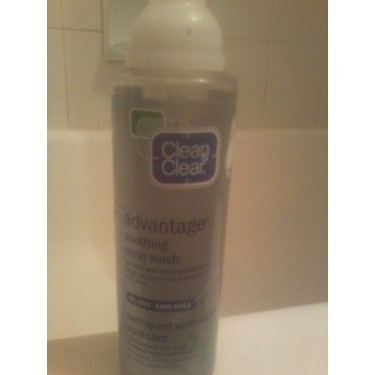 I continue to support Clean & Clear for every beneficial product they bring to the table! 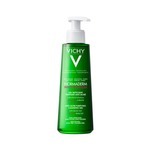 This is face wash is not harsh on your skin, leaves skin feeling fresh and clean. It's also very good for combination or oily skin and acne-prone skin. Clean and Clear doesn't work!! Now, I don't have acne, or much of it. The occasional blemish. But this wash, was soooo drying, and made my skin feel super dry and rough. It was slimy and overall not effective or worth it's price.